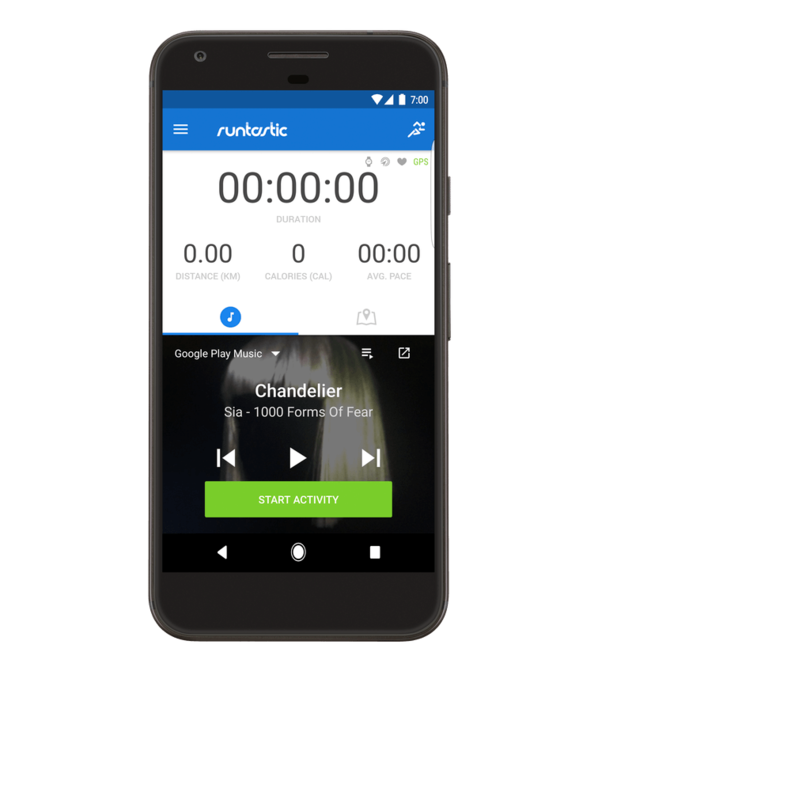 Runtastic and Google Play Music have teamed up to provide you curated playlists to listen to within the app. Now when you are within the Runstatic app and chose the music tab, you can chose different playlists to help keep you motivated during that exercise routine. Keep pace with Today’s Running Hits featuring songs that are all over 130 beats per minute, embark on a Sweaty EDM Workout, or kick it up a notch with someHigh-Energy Hard Rock; the choice is yours. This new app feature is available in more than 60 countries around the world where Google Play Music is available. This new feature means that you won’t have to leave Runtastic to start playing your music which saves time but also prevents accidental stops or pauses of your exercise tracking. build their own workout playlist which then can use. That offer is open for both Android and iOS users. The integration with Google Play Music requires that you have the latest version of the Runstastic app, regardless if you are using the free version or the more advanced pro version of the app. If you have it installed on your phone already, you should see the OTA update for it coming to you over the course of the next day or two.